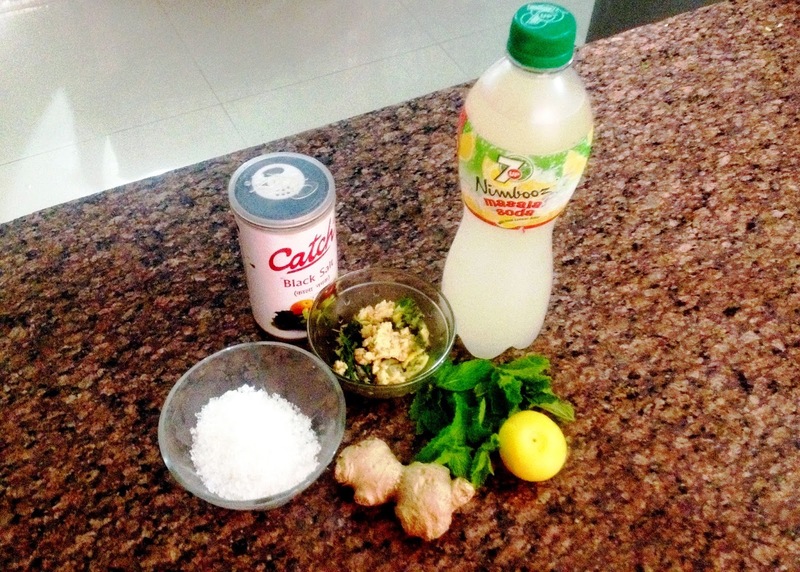 First we have to crush the mint leaves, lemon (cut into small pieces) and grated ginger together. In a jar add sugar, black salt and water and make a mixture now add the crushed mint, lemon & ginger in the jar. While serving take a glass pour 1/4 th of jar mixture in a glass. now add crushed ice cube in a glass. 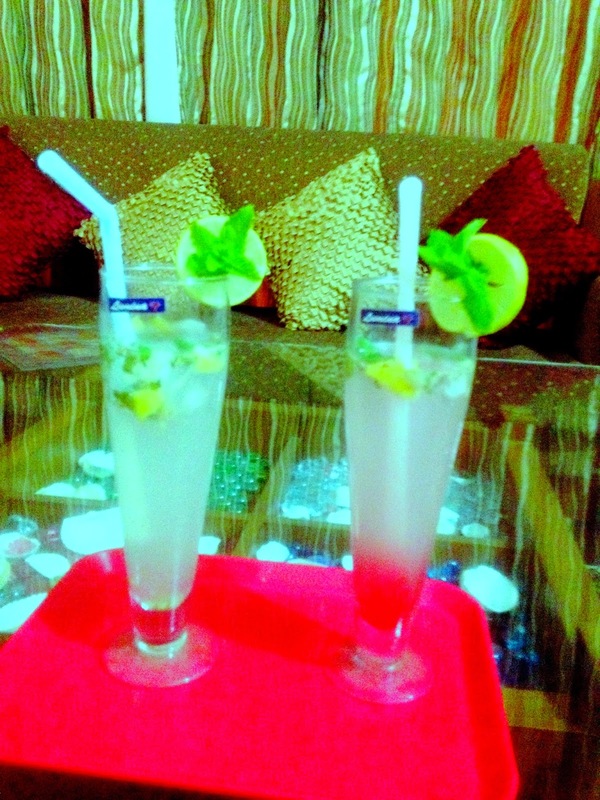 now fill the glass with Nimbooz Masala soda. Lemonade is ready to serve.